There is an unnecessary stigma that some people feel is associated with bankruptcy. However, this is a process that anyone can go through, which never means that they are not trustworthy when it comes to an auto loan or another type of loan. 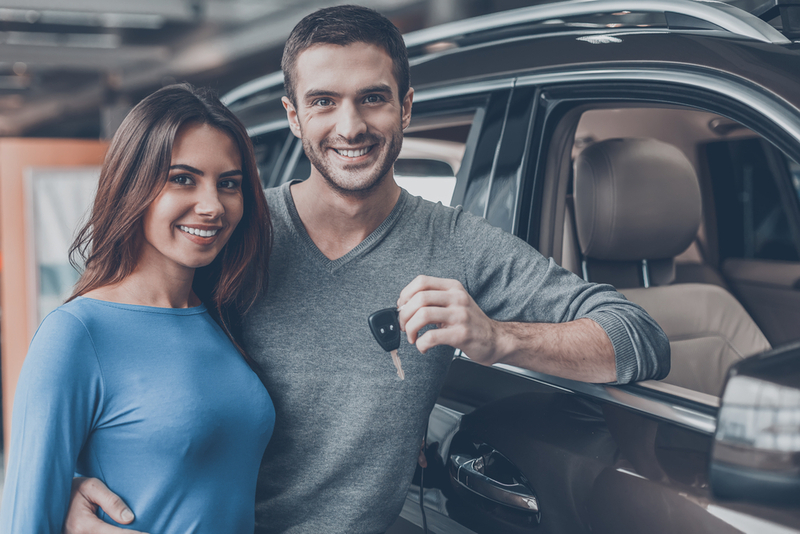 If you have been through a bankruptcy, you should know that there are options out there that you can look to when you are interested in bankruptcy used car loans in Hillcrest Heights. When you go through a bankruptcy, you have the unique opportunity to have a fresh start from a financial standpoint. However, this is also something that lowers your credit score and raises red flags with potential lenders. If you are looking for a newer vehicle, you will want to find a dealership that is able to help. While you may think that it will be nearly impossible to get approved for a loan again, there is hope. At Expert Auto, we offer special bankruptcy auto loans for our customers who need someone to give them a chance. If you are hoping to add another car to your household or you need to upgrade the vehicle you currently drive, we are here to help. We would love to see you at the dealership so that we can discuss your credit, any down payment that you have, whether or not you want to trade in, and the type of vehicle you are looking to buy. You can get this process started by reading about some of the information that we have on our website pertaining to bankruptcy used car loans and how we go about funding. You deserve the ability to finance a vehicle after bankruptcy. Call Expert Auto at (866) 429-0970 for bankruptcy used car loans in Hillcrest Heights.